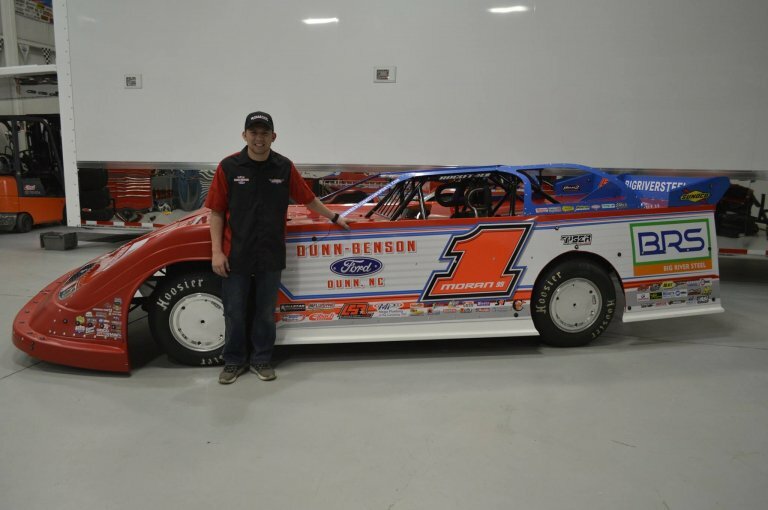 Dunn, NC (January 22, 2019) – Dunn Benson Motorsports based in Dunn, NC is excited to announce that Big River Steel located in Osceola, AR has signed on as primary sponsor of Dunn Benson Motorsports and driver Devin Moran for 2019. 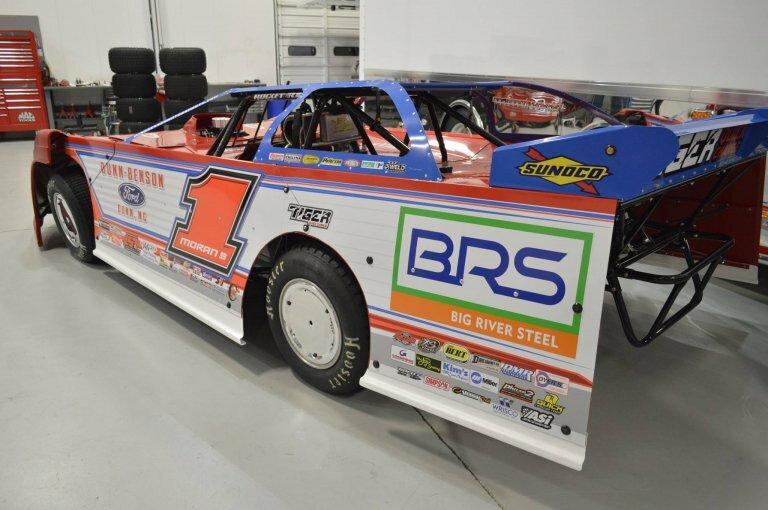 The Big River Steel/Dunn Benson Ford Race Team will compete on the Lucas Oil Late Model Dirt Racing Series, contending for the National Championship and Rookie of the Year honors with young gun Devin Moran behind the wheel in 2019. Big River Steel, the world’s first Flex Mill™, broke ground in 2014 in northeast Arkansas and began steel production in 2016. Big River’s Flex Mill™ merges the wide product mix and superior grade capabilities of an integrated mill with the nimbleness and technological advancements of a mini mill. When it comes to steel making, Big River takes a visionary, entrepreneurial approach to the ever-changing American manufacturing industry by reimagining what it means to be a steel company in the global marketplace. 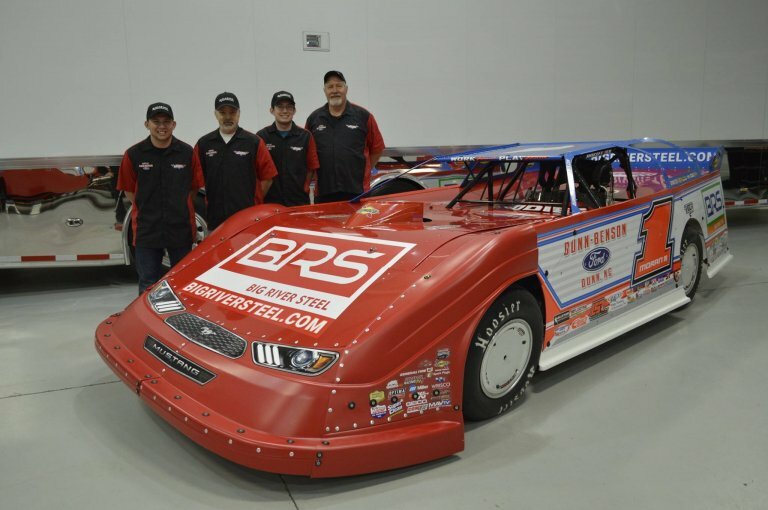 “We are very excited to partner with Big River Steel and introduce a new company to our exciting sport of super dirt late model racing,” stated Kemp Lamm. 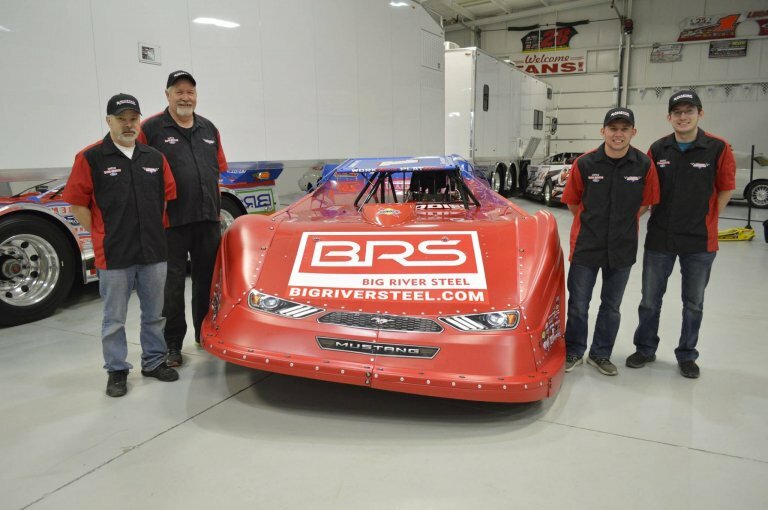 “We’re looking forward to working with the great folks at Big River and all their employees, building relationships, and putting the Big River Steel / Dunn Benson Ford Race Team with Devin Moran in Victory Lane a lot in 2019,” Lamm concluded. 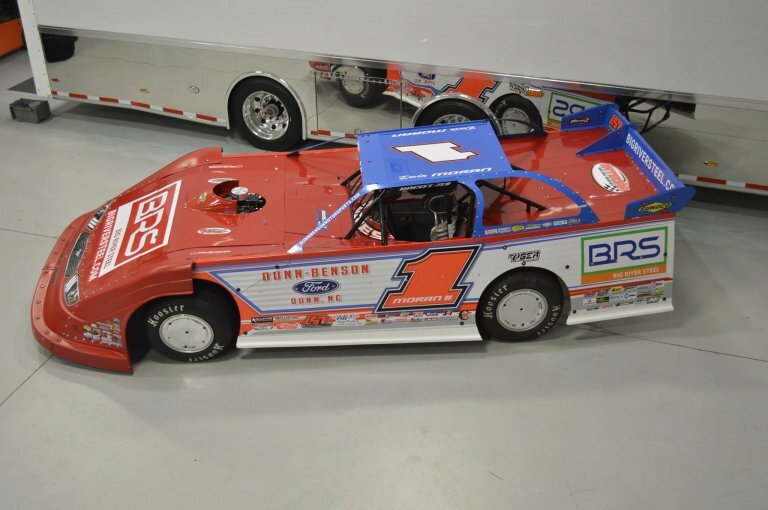 “We are looking forward to our relationship with Dunn-Benson Motorsports and having Devin represent Big River Steel throughout the country in 2019,” said Dave Stickler, chief executive officer of Big River Steel. 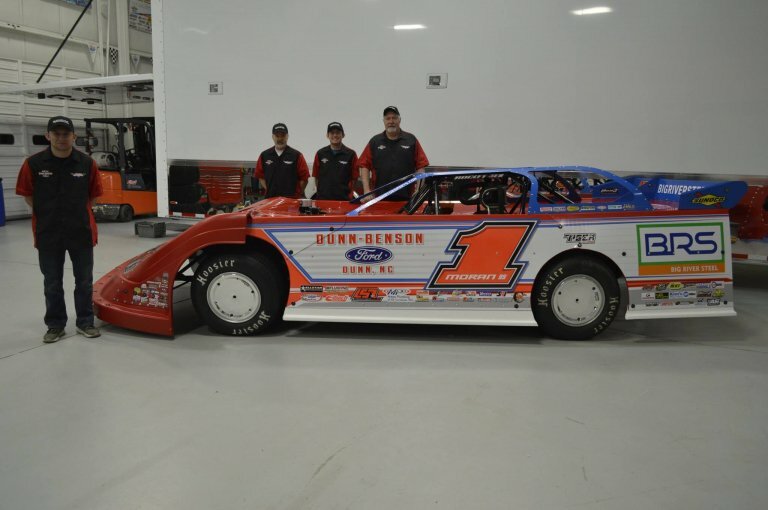 For all the latest news, schedule, pictures, sponsors, crew or anything related to the Big River Steel/Dunn Benson Motorsports Race Team visit our Official Team website at www.DunnBensonMotorsports.com. 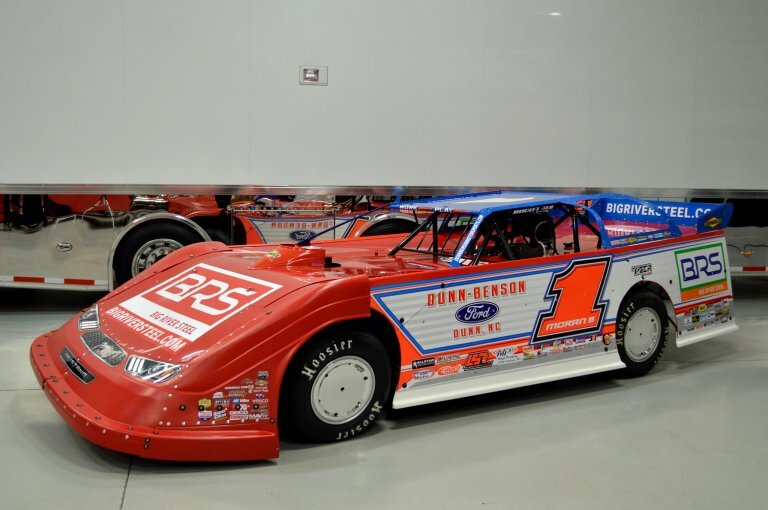 To learn more about the Lucas Oil Late Model Dirt Series visit www.LucasDirt.com. Big River Steel invested $1.3 billion to build and start up the world’s first Flex Mill™, a steel mini mill focused on the production of a wide product spectrum, including advanced automotive steels and electrical steels. Since operations began in early 2017, Big River Steel has provided steel products to over 225 customers in the automotive, energy, construction and agricultural industries. At Big River Steel, there’s no talk of the status quo. True innovation leads to growth and is rebellious. To learn more about Big River Steel visit www.bigriversteel.com.